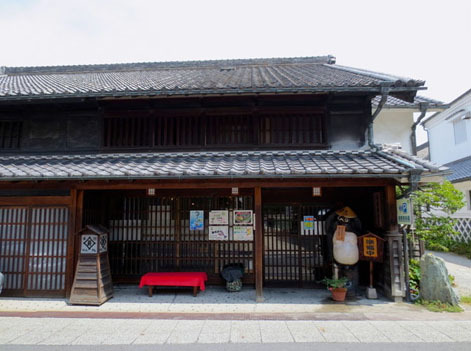 Founded in Feb.29th Shouwa, hear at Arimatsu(Nagoya Cityscape preservation district). 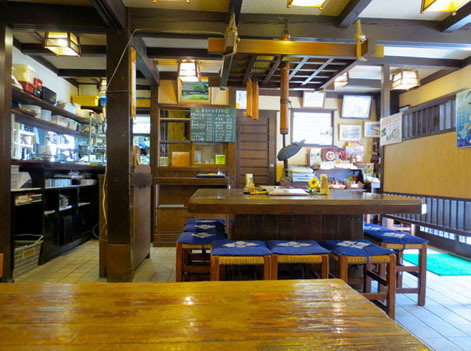 This traditional building house has been 100years since and creates an unique taste just like a feeling melting into the town. Being developing daily to fit with new harmony. Open; 11am-3pm and 5pm-9pm, Last order；8：30pm. Website; http://www.mc.ccnw.ne.jp/jyugemu/　●The location is here on the map attached.